A church had an unusual ritual every Sunday morning. • and they would sang. • But this answer did not satisfy the visitor. • Finally, an elderly man who had been a member longer than anyone else remembered the reason. • It seems that at one time they didn’t have hymnals and the words to this song were painted on the large white wall. • Everyone would stand, turned to the right facing the wall and sing. • Yet no one remembered the significance for standing and turning toward the wall. • Because no one ever stopped to ask why. • We develop habits and traditions sometimes based on nothing more than false information. 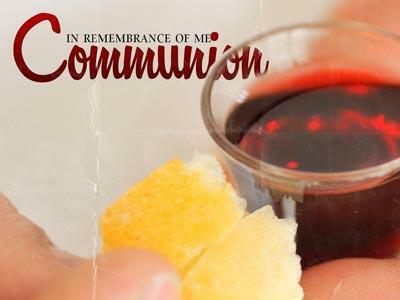 • Each Sunday here at Franklin Christian Church we have a time of communion where we partake of the bread and the wine that remind us of Jesus’ sacrifice for our sins. 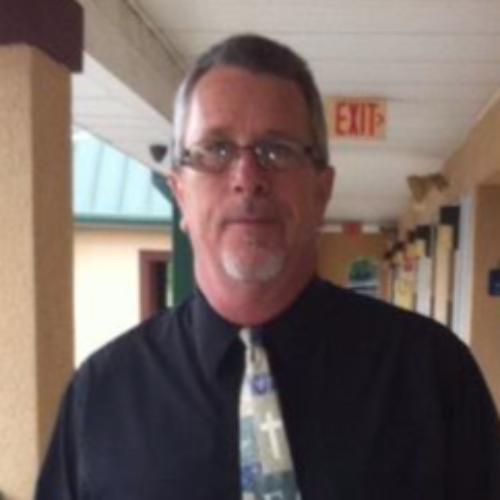 • I thought it would be a good time to explain why we take communion every week here at Franklin. 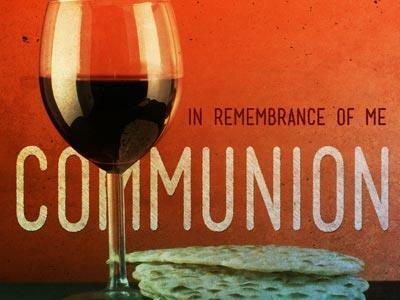 • Early historians document that the early church observed communion every week. 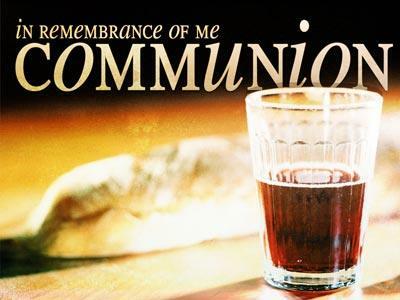 • Following that precedent, we also provide communion every week. • We simply want to practice what we see the church in the 1st Century practicing. • With that in mind, I want us to look at why we take communion. God, Who created us, knows that we don’t have the greatest memories. • Throughout the entire Bible we see that God was always setting up memorials for His people. • Passover was a meal celebrated to remember their escape from Egypt. • They would also eat sweet honey to remind them of how good the Lord is. • Every family would set an additional place setting for the Messiah. • This was a reminder that they were looking for the One coming from God. • It is from this place that scholars believe Jesus took the bread and the cup. • We have all been frustrated or embarrassed at times by forgetting something.